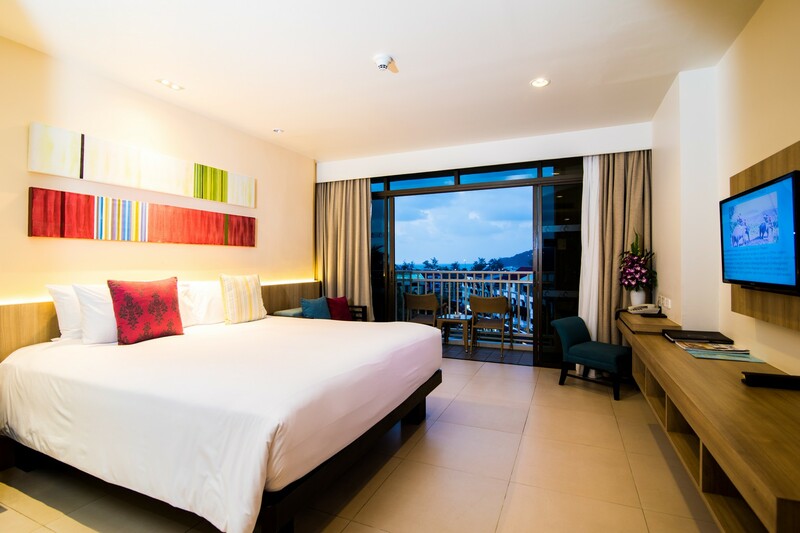 The Centara Karon Resort Phuket is located on the West Coast of Phuket Island, in the centre of the popular Karon resort. The beach is a gentle three minute walk from the resort. 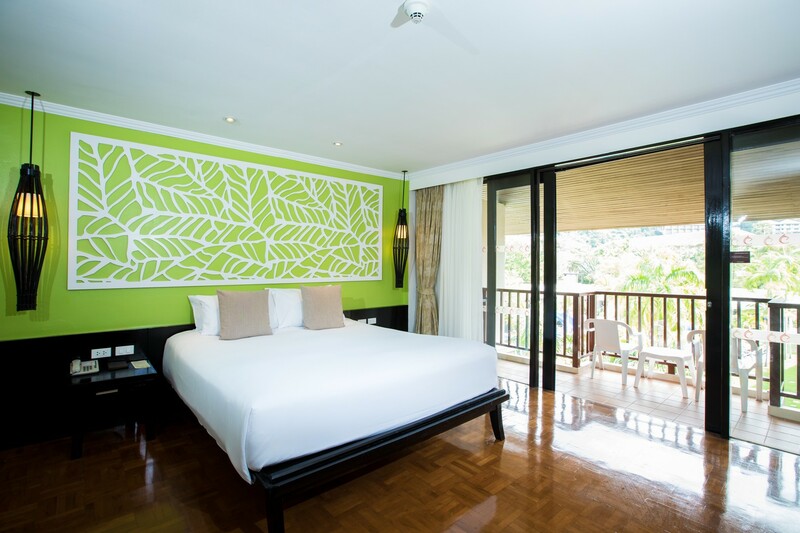 Centara Karon Resort Phuket benefits from a backdrop of tropical vegetation and an extensive range of shopping and dining outlets within the local area. 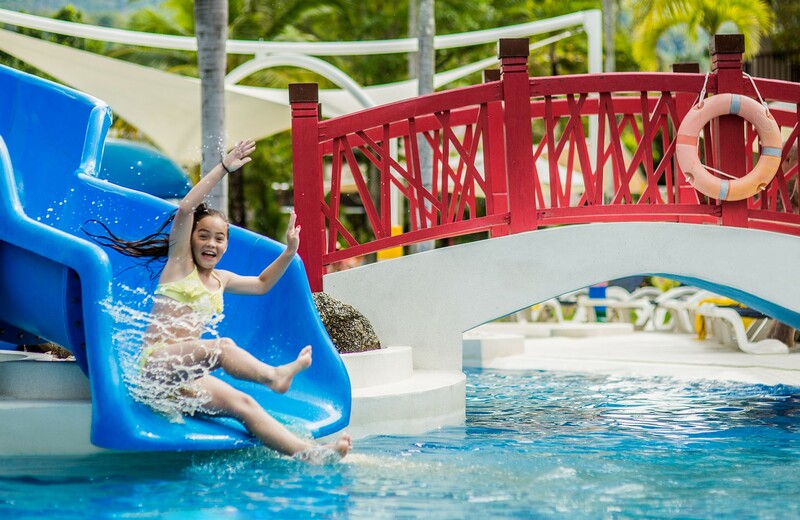 The Centara Karon Resort Phuket is made up of 4 residential zones - The Terraces, The Lagoon, Tropicale and The Cabanas - with 316 rooms in a large landscaped area of Karon, complimented by 19 further villas units scattered around the grounds. 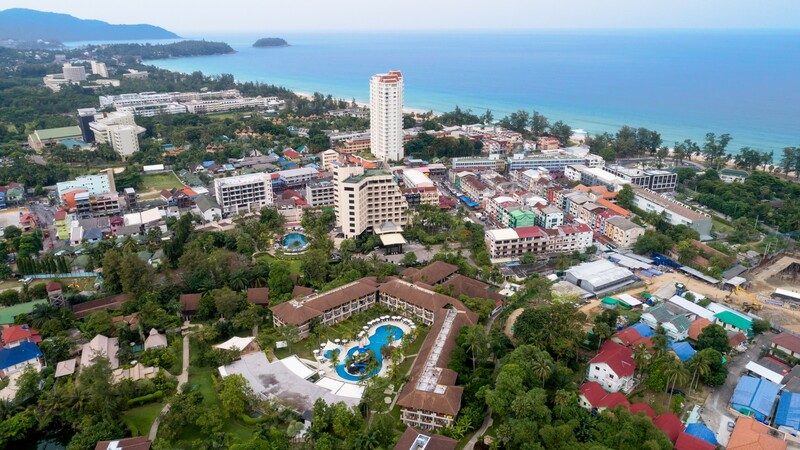 Offer superior and superior ocean view rooms in an elegant 9 storey high building offering guests the spectacular views of breath taking resort gardens, Karon Beach and Karon’s city skyline. Offers spacious deluxe rooms many of which have 2 double beds which are ideal for family holidays accommodating up to 2 adults and 2 children with ease. 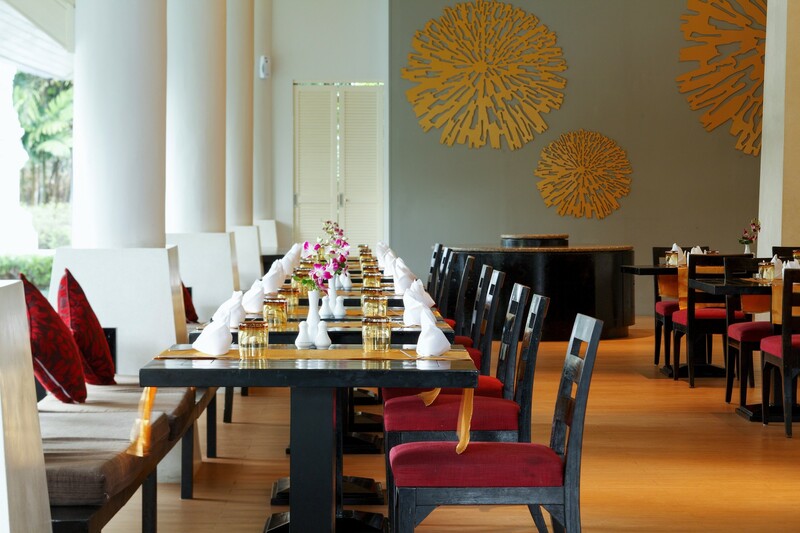 Is especially designed for travellers seeking a more luxurious experience. Are set within the gardens offering total privacy together with all the comfort and service expected from a premium room category. Serving Buffet breakfast and international a la carte for lunch and dinner, with occasional theme evenings between 06h30 – 23h00. Enjoy light meals and snacks for lunch and Italian cuisine for dinner 11h00 – 22h00. Located in the lobby, a relaxing lounge bar serving snacks and refreshments and offering live sports broadcast, great music and nightly drink specials 15h00 – 01h00. Poolside snacks and refreshments 10h00 – 19h00.